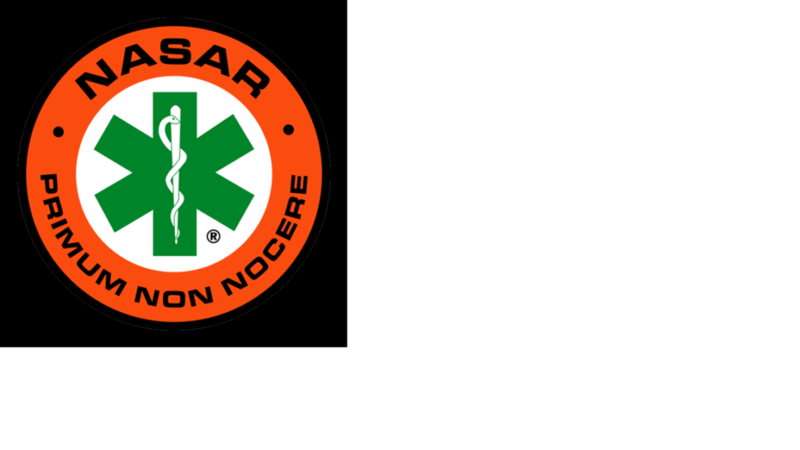 We now offer National Association of Search & Rescue (NASAR) Wilderness First Aid, as well as WFR, and Wilderness EMT Upgrade Courses. The WFA course will prepare you to manage medical emergencies whether near or far from definitive care. CPR & AED certifications are included along with 14 hours of CE’s. WFA Certification and patches are issued through NASAR. Class size is limited. Fee:$175.00 For organizing a class for your group, preregistration info. or for any questions you may have, please contact us at either (707) 570-9226 or ken@ncfems.com. Welcome to North Coast Fire & EMS Training! From Mendocino County to the greater Bay Area, we provide quality training for both the experienced responder and layman alike. We especially enjoy building the confidence of any community member who may be required to provide lifesaving CPR skills in enormously stressful situations. Because of the excellent evaluations from our students, and our low fees, EVERY organization we’ve served has invited us back, year after year. Please check our references. Fees are based on the size of your group, as well as your budget, with special rates for volunteer organizations and schools. We are very flexible in crafting programs to suit your needs, or the needs of your group. Give us a call at (707) 570-9226 or email: ken@ncfems.com. We’ll enjoy speaking with you.